It's taken a while to compose myself. Leonard Nimoy passed away Friday... I watched The Wrath of Khan that night and bawled my eyes out. I wore a black shirt and blue Star Trek socks the next day to mourn, and all the while read posts from regular fans and celebrities alike that remembered the man who brought us the first and arguably the best Vulcan that ever existed. Mr. Nimoy was responsible for many different pieces of art including roles in non-Trek movies and a wonderful photography career. But, of course, the focus is on Spock. What really got me about that, however, is people saying "RIP Spock," or saying that "Spock has passed away." Spock is not dead. Even if Spock Prime dies in the Star Trek universe, Quinto Spock still exists. Even if they both died, Spock is an idea that can live forever in books, movies, comic books, video games... there is nothing that can kill a fictional character, as The Search for Spock proved. Leonard and Spock are inseparable. He basically created that character. He even set up many aspects of Vulcan culture through his portrayal of Spock. In some ways, it feels as though Spock is dead, but what's important is to remember the man. And we can do that by keeping Spock alive. Watch an episode of Star Trek and remember what a great man Leonard Nimoy was. Watch Zachary Quinto give the Vulcan salute and remember that Leonard Nimoy created that salute out of a Jewish blessing. 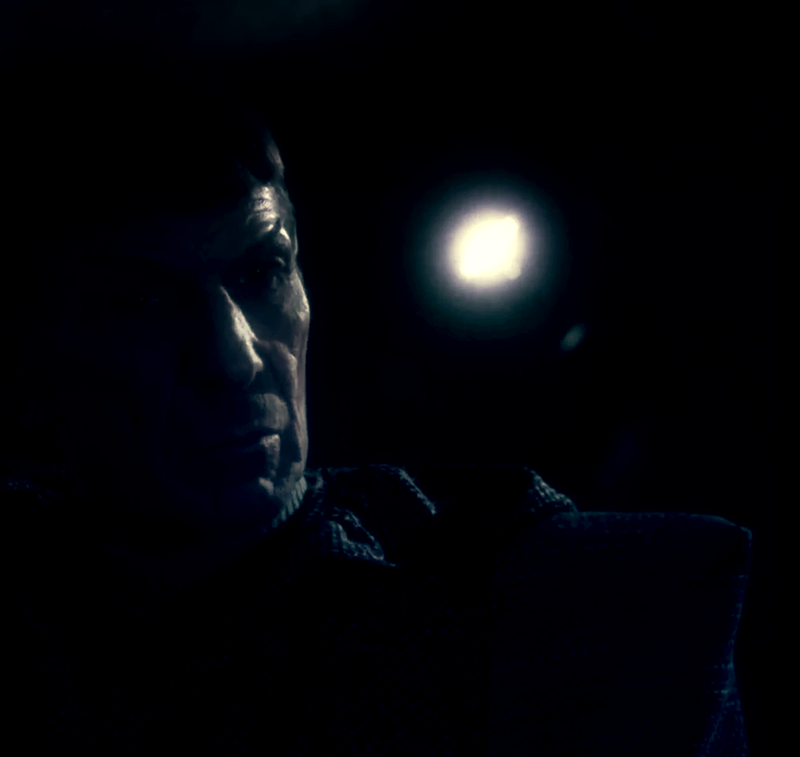 Spock will always be around, therefore Leonard Nimoy is immortal. Spock is not dead. Leonard Nimoy will always be remembered. They both have been and always shall be our friends. To the rest of us, may we live as long and prosper as well as Leonard Nimoy did.